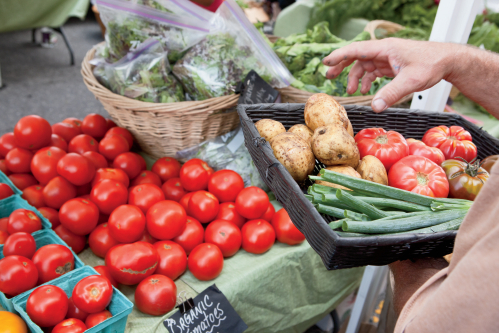 It wasn’t long ago that consumers who wanted fresh, local produce had few avenues – grow their own or rise before the sun to grab the best tomatoes at the farmers’ market. But “buying local” isn’t just a quaint idea these days. For dairy, produce and meat, Tennesseans have a menu of options. Some take a little planning and effort, but all are part of a national trend to more easily connect consumers and local farmers. “As a nation, it is important to maintain agricultural production, and many states have programs that are helping this need,” says Tiffany Howard, assistant director of commodity activities for the Tennessee Farm Bureau Federation. One such program, called Tennessee Farm Fresh, was recently launched as a joint effort between the Tennessee Farm Bureau and the Tennessee Department of Agriculture. One such operation that stands to benefit from Tennessee Farm Fresh is Flippen Fruit Farm in Obion County. As owners, Pam and Steve Killion grow some 40 peach and apple varieties. They sell their fruit at the farm, seasonal markets in tents or tailgates, and wholesale it to stores in three states. The Killions find good success with their current merchandising efforts, but Pam Killion is hoping for an even better advertising boost from the Farm Bureau’s program. That’s where Howard and the Farm Bureau commodities group can help. Membership in Tennessee Farm Fresh offers the Killions and other farmers across the state a place on the program’s Web site and promotional materials to use on their farms. Participating farmers will also be invited to educational workshops on farm improvements and receive information on new technologies and marketing. 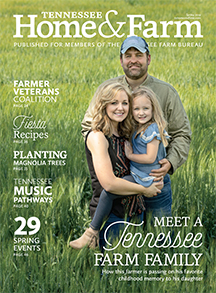 Mullins adds that consumers can recognize the Tennessee Farm Fresh producers by the farmers’ use of the program logo at their farms, on their products and through promotional materials. 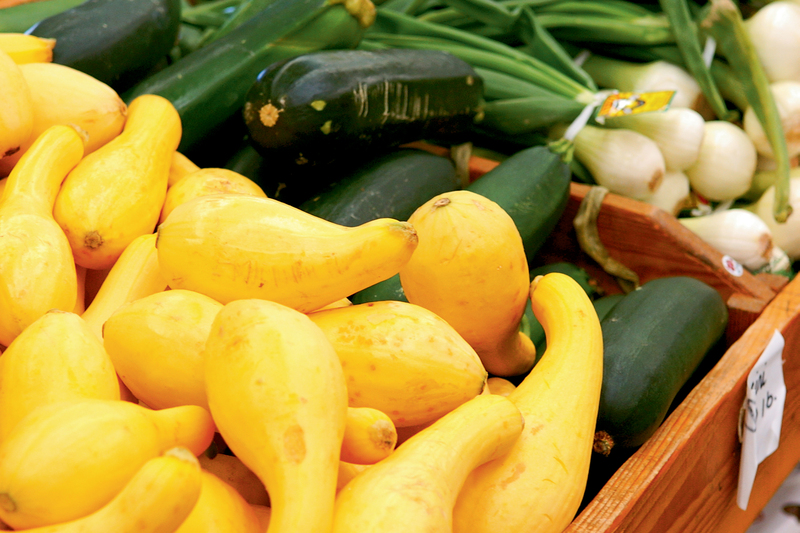 Consumers can find a list of farmers and other sources for local foods at the Tennessee Farm Fresh website and in the brochure. For more information about Tennessee Farm Fresh, visit www.tnfarmfresh.com or call the Farm Bureau commodities department at (931) 388-7872. 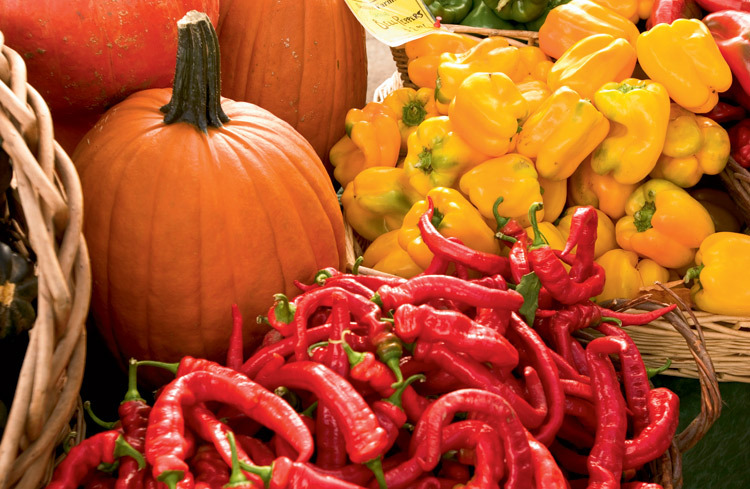 Grocery stores are embracing the buy local movement, too. 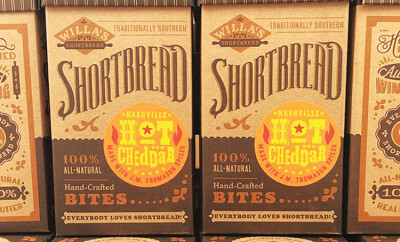 A few grocery stores, notably Earth Fare in Knoxville, Food City in East Tennessee, Schnucks Grocery stores in Memphis, and Whole Foods and Plum Good Foods in Nashville, buy directly from local farmers and do special promotions in their stores. Community Supported Agriculture allows consumers to buy seasonal CSA “shares” directly from farmers, which means they will receive a weekly crop of fresh produce; some farms offer packages that include dairy, egg and meat shares, too. Eric and Nicole Gibian just launched Green Man Farms, a CSA with shares of produce, eggs and baked goods, in Washburn. They tested the waters with a fall harvest at the twice-weekly Knoxville Farmers’ Market and promoted the CSA. Green Man sold out of shares by the end of the fall and now has a waiting list.